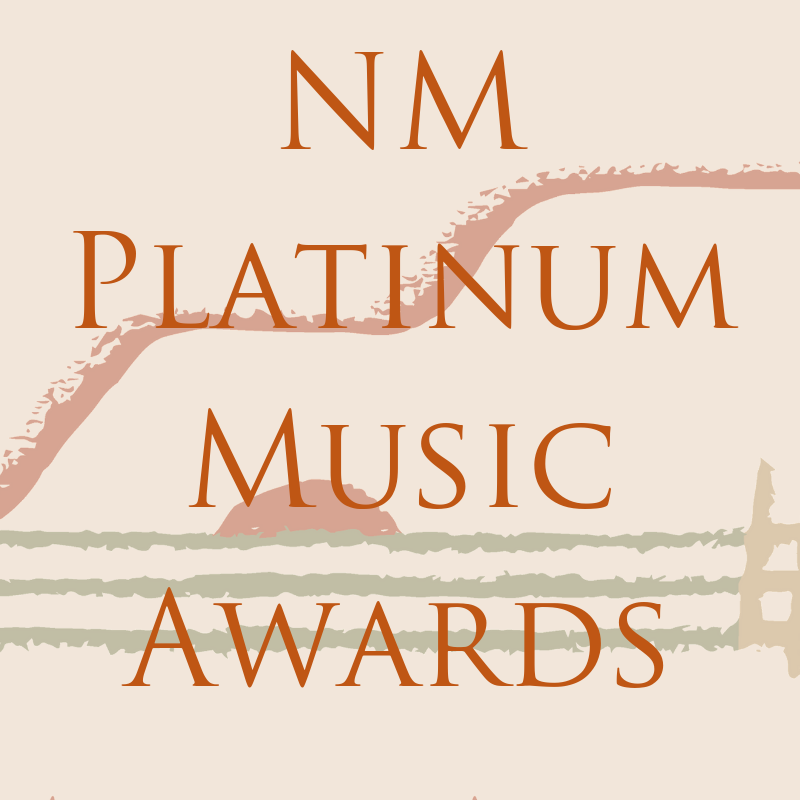 The New Mexico Music Commission (NMMC) is an advisory body administratively attached to New Mexico Arts, the State Arts agency and a division of the Department of Cultural Affairs. The commission consists of fifteen members appointed by the Governor. Commissioners are unpaid volunteers serving three-year terms renewable at the Governor’s discretion. Pictured here (left to right): Thomas Goodrich – Music Commission Administrator, the late George Adelo – Music Commissioner, Melissa Sanchez – Music Commission Acting Chair, David Schwartz – Music Commission Foundation President, María José Rodríguez Cádiz – Executive Director of Solace Crisis Treatment Center, and Dan Stoddard – Music Commissioner, at the 2017 Platinum Music Awards dinner and ceremony which took place at The Palace Restaurant, Santa Fe. 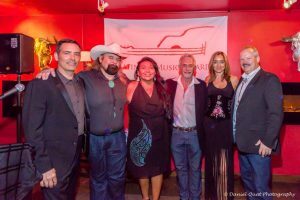 Accept on behalf of the state donations of money, property and other things of value as are suitable and will best further the aims of the Music Commission Act. If you are interested in serving as a Music Commissioner, apply here through the Governor’s Web site.